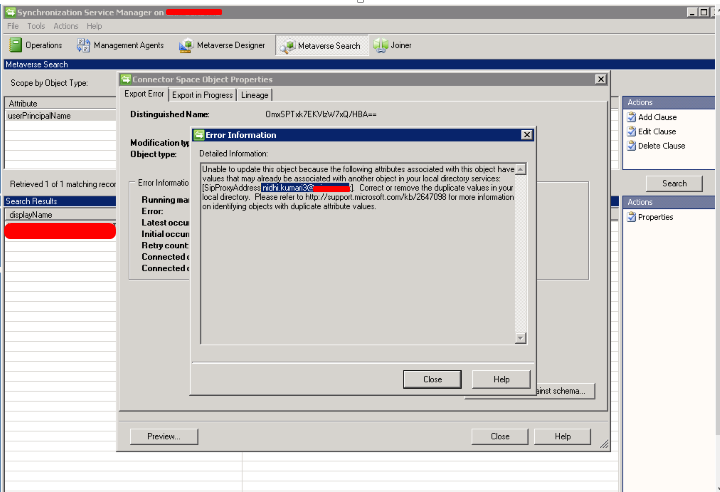 Sometimes we can see the Duplicate SIP Proxy Address error in Dirsync for Office 365 User. 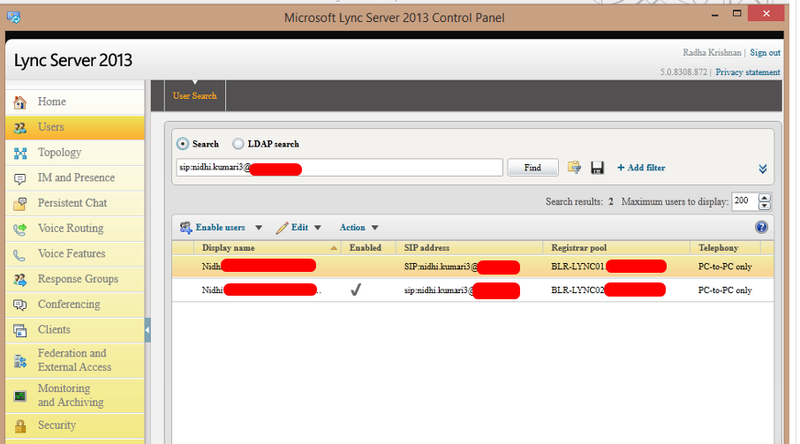 It may occurs when the same SIP Address assigned to the another user in Lync but not enabled for LYNC Access. 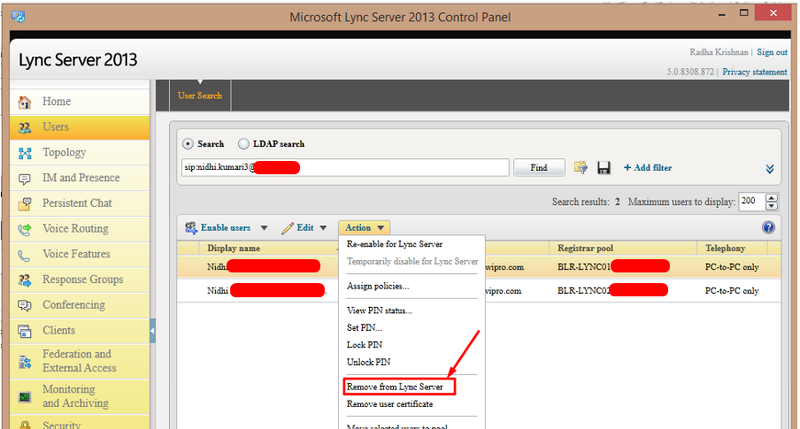 Remove the other user for one which assigned SIP Proxy Address but Lync access not given. Due this reason only the User is not synced to office 365. 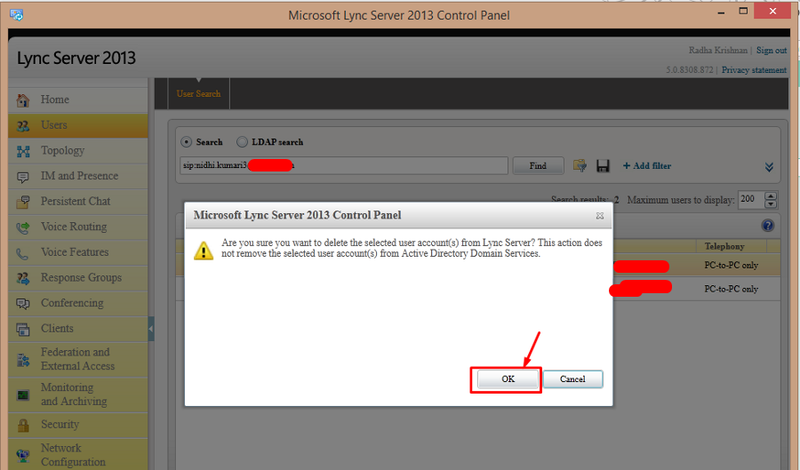 Now it will start to sync to office 365 for that you have to allow next Dirsync. 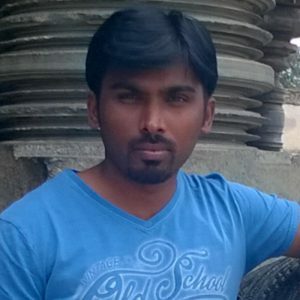 It will take minimum 2 Hours depends on the Dirsync Replication scheduled.